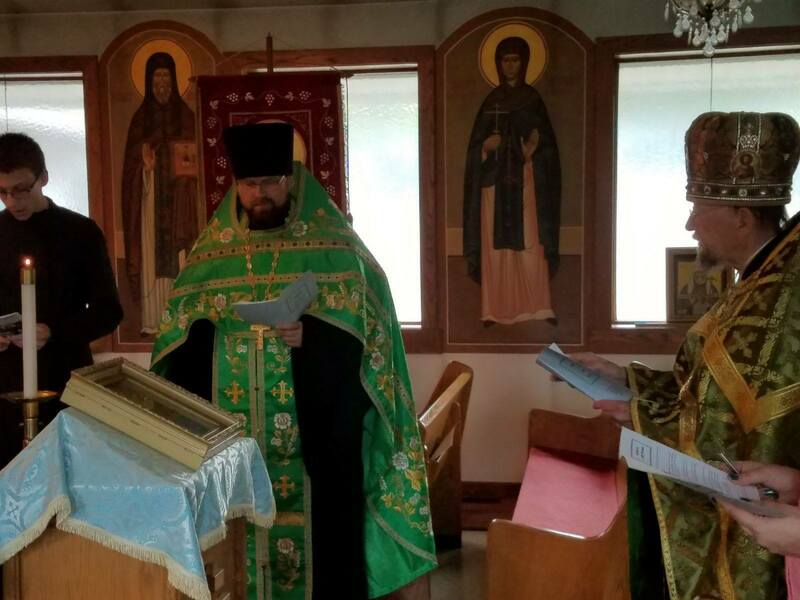 On August 27, the Detroit Chapter of the Brotherhood of St. Moses the Black celebrated their annual Akathist at St. Innocent of Irkutsk Orthodox Church in Redford, MI. This event is hosted each year at St. Innocent, which is the founding parish of the Detroit Chapter and the host for all Brotherhood events. Serving the Akathist were the Archpriest Roman Star (parish rector) and the Priest Joshua Genig (parish cleric). 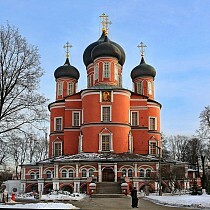 Also in attendance were a number of parishioners of St. Innocent and various local Orthodox parishes.